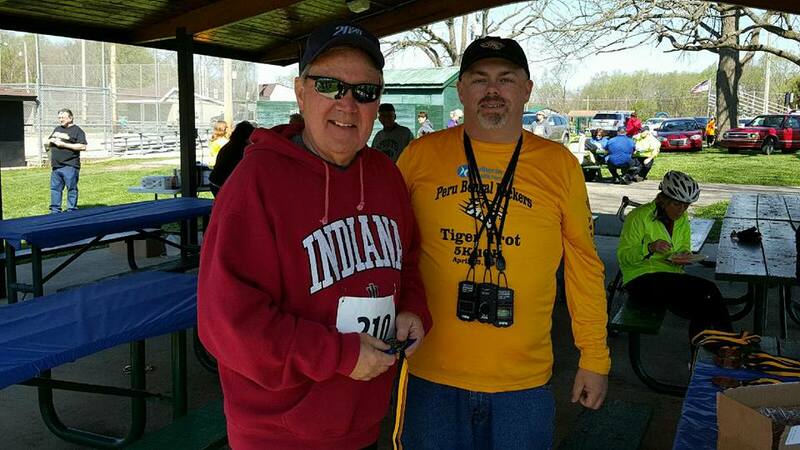 The Lutheran Health Network Tiger Trot takes place on April 22, 2017 on the beautiful and historic Nickle Plate Trail in Peru, Indiana. This event is being professionally timed by T & H Timing from Valparaiso, Indiana! Medals will be awarded in 4 categories of each race. The Nickle Plate Trail is on the former Michigan City to Indianapolis line of the Nickle Plate Railroad. It is rapidly expanding and is one of the best Rails to Trails projects in Indiana. With beautiful views of the Wabash River and nature this trail is truly one of a kind. Please visit nickleplatetrail.org for more information. 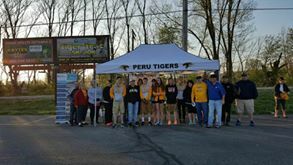 Your participation support the Peru Bengal Backers is the booster club for Peru High School. 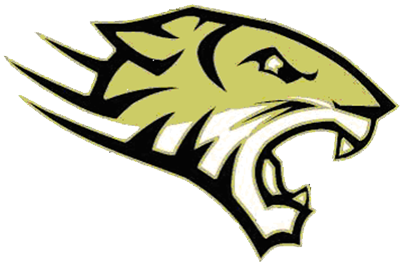 With a student poverty rate of over 70% the Bengal Backers has taken on the tasks to remove barriers that keep student athletes from succeeding. We continue to enable our students to be able to participate and have the neccesary tools. We believe in building a positive environment that creates a positive culture them to participate. Thank you for your support! Registration begins at 7:30am. Parking is available at the Beef O'Brady's parking lot located at 911 West Main Street. Overflow parking is available in the K-mart parking lot located on the west side of Business 31. The race begins at 9:00am. Each participant will receive a long sleeve event polyester running shirt. There will also be an after race picnic area. Each runner will receive a free meal and drink. Food available will be pork bbq, chips, veggies, bananas, chocolate milk, gatorade, and water. The picnic will be located at Peru West City park and your family and loved ones are welcome to eat. Meals will be available for $6. Please dress accordingly. Please make sure you bring your registration confirmation, waiver, and ID. You may look up info on the course at nickleplatetrail.org. We will be using the Peru to Bunker Hill section.